Today we have recieved some insight on the mysterious 1.81 Vita Firmware. 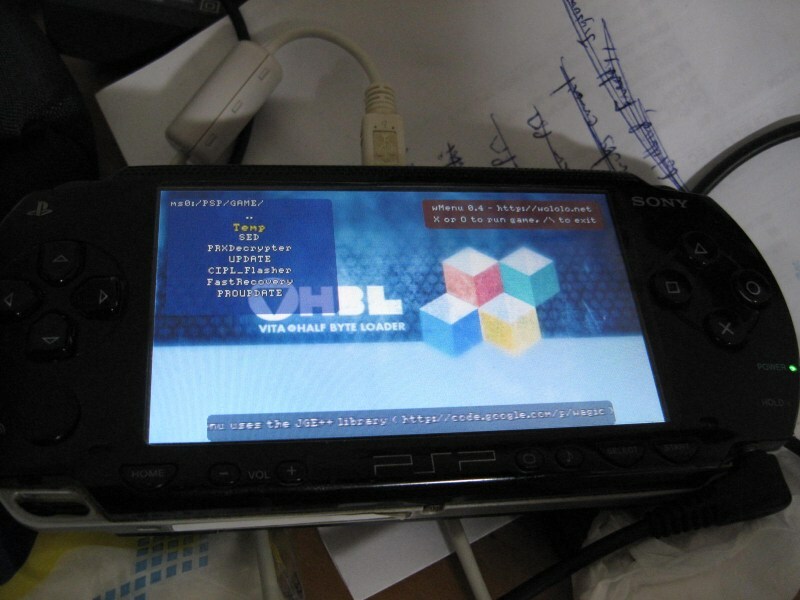 It is a security update that patches the known Monster Hunter Portable Exploit used to gain access to VHBL. While we are sure that they could have potentially patched all holes hopefully someone will be digging in a new game to exploit. For if you wish to use PSN update at your own risk. For you die hard VHBL fans disable your wifi by going to Settings > Network > Wifi Settings > Wifi Off. For the 3G model we recommend taking out your sim card and or activating airplane mode while you play so it does not ask you to update.